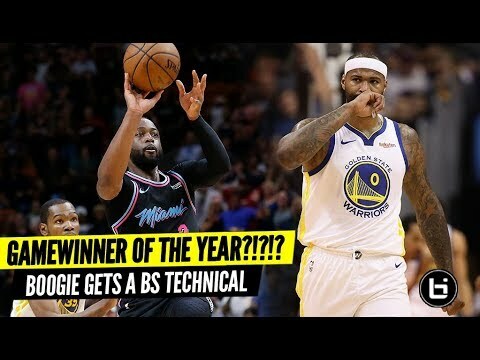 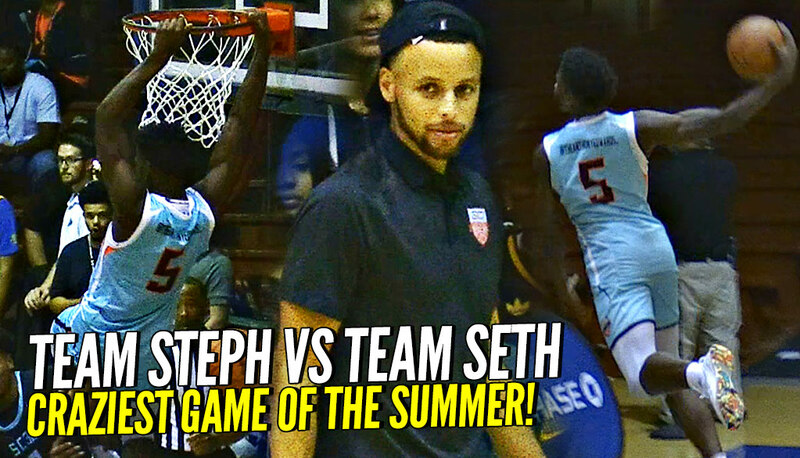 Team STEPH CURRY vs SETH CURRY Ends w/ CRAZY GAME WINNER!! 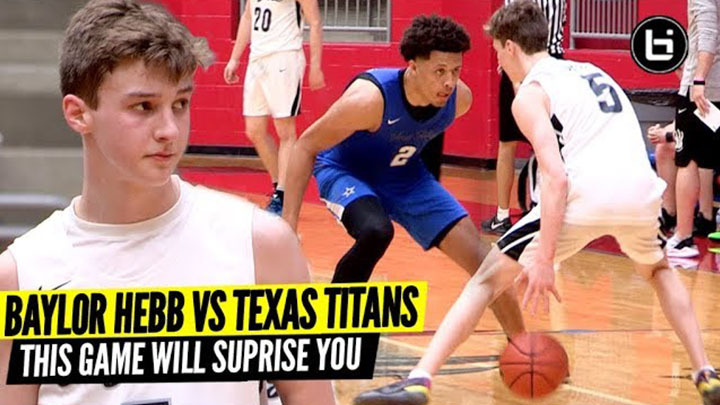 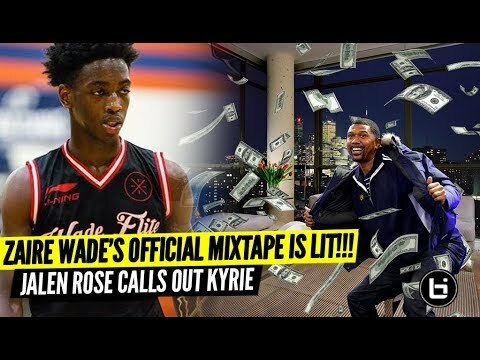 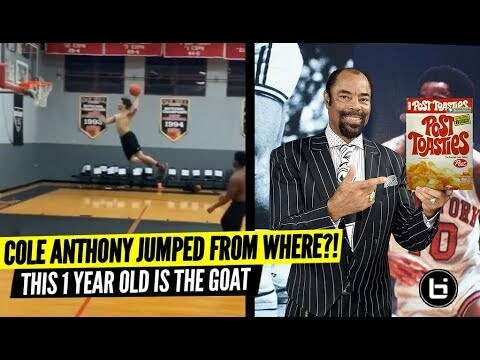 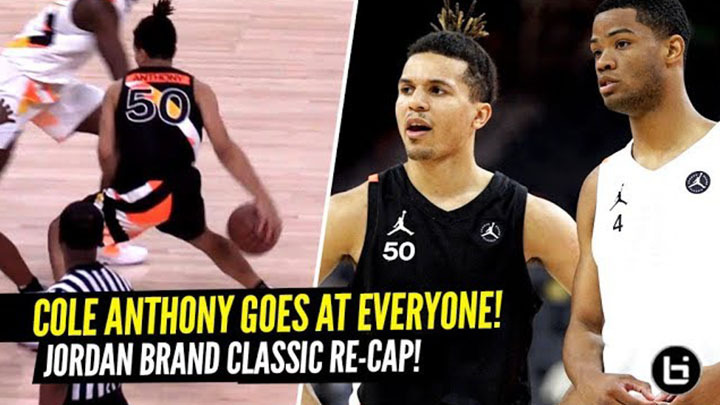 Cole Anthony & Anthony Edwards GO CRAZY! 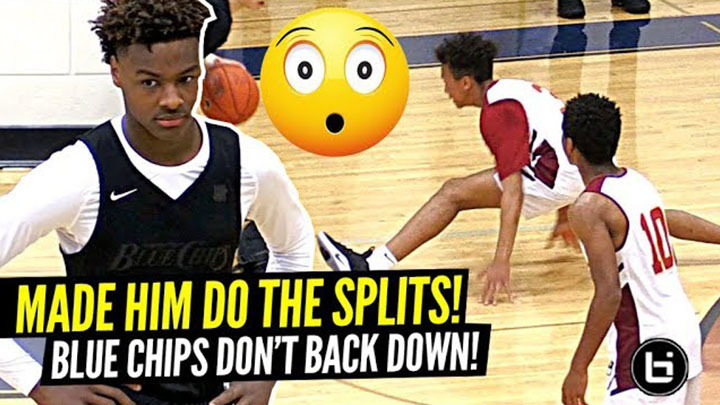 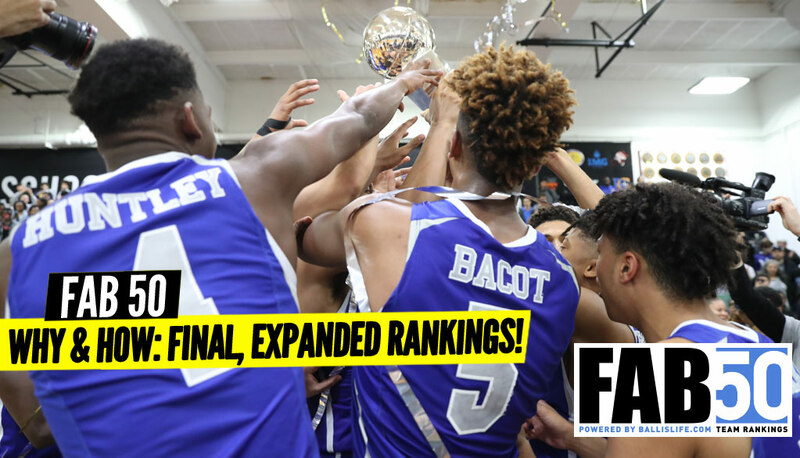 Steph Curry’s #SC30SelectShowcase featuring Cole Anthony, Jalen Green, Anthony Edwards, Bryan Antoine, Nico Mannion, James Wiesman and many more! 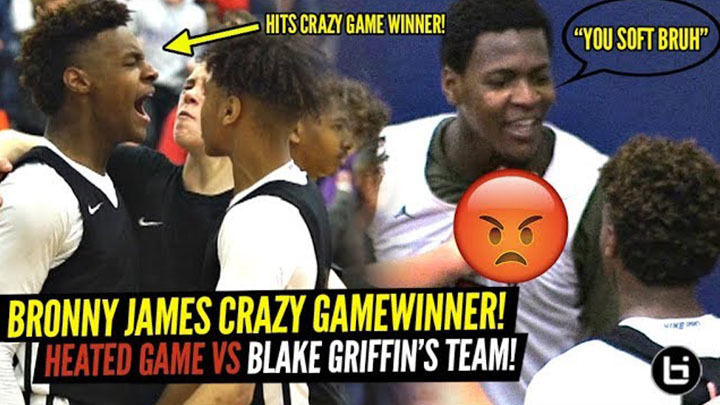 The game came to an end in the most epic fashion!